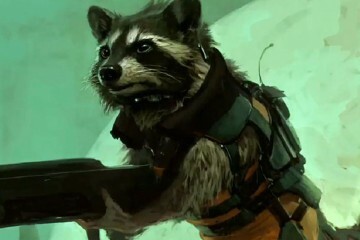 In recent years, Marvel has made a concerted effort to introduce diversity to its stable of characters, particularly with an eye toward its most prominent heroes. 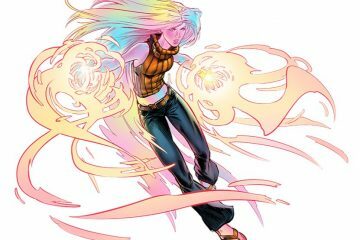 In the past decade, the House of Ideas has given readers an African American/Latino Spider-Man, an Asian American Hulk, a Pakistani American teenage Ms. Marvel, a female Thor, and an African American Captain America. The results have made for some of the freshest stories to come from the company in years. 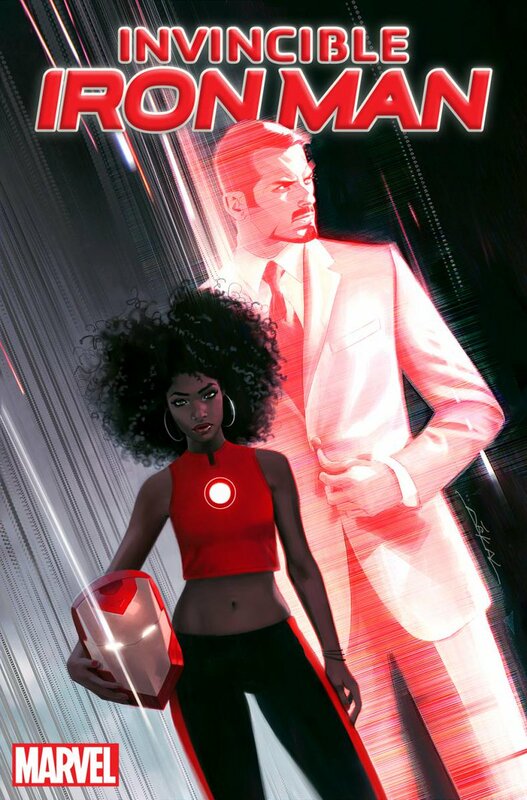 Continuing with that trend, this fall Marvel will set its eye on Tony Stark, the Invincible Iron Man, replacing the golden Avenger with Riri Williams, a 15-year-old African American wunderkind who comes to the attention of Stark when she builds an Iron Man suit while attending M.I.T. 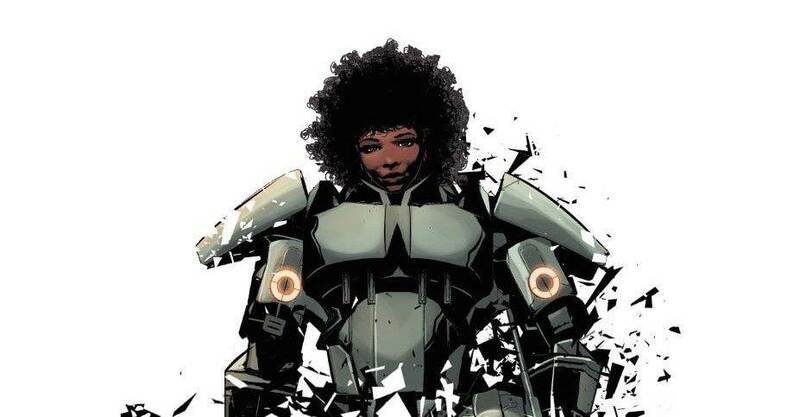 Speaking with Time, The Invincible Iron Man writer Brian Michael Bendis explains that Riri will don the armor after the events of the current Civil War II storyline will result in Stark stepping away from his superheroic derring-do. This isn’t the first time an African American or a teenager has taken the role of Iron Man. 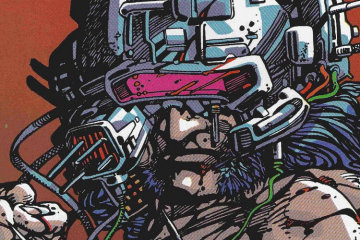 James “Rhodey” Rhodes, Stark’s best friend and confidante, donned the red and gold armor several times over the years, most notably when Stark was battling alcoholism. 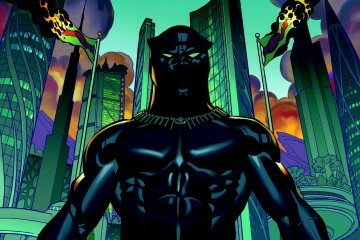 Rhodey was recently slain during the Civil War II event in his role as the hero War Machine. A teenage version of Tony from the Avenger’s past also assumed the role of Iron Man when his modern day counterpart went mad under the influence of the time-traveling villain known as Kang the Conqueror. Riri Williams will debut as Iron Man–or Iron Woman, as the case may be–in The Invincible Iron Man #1, written by Brian Michael Bendis with Stefano Caselli on art, this fall from Marvel Comics.